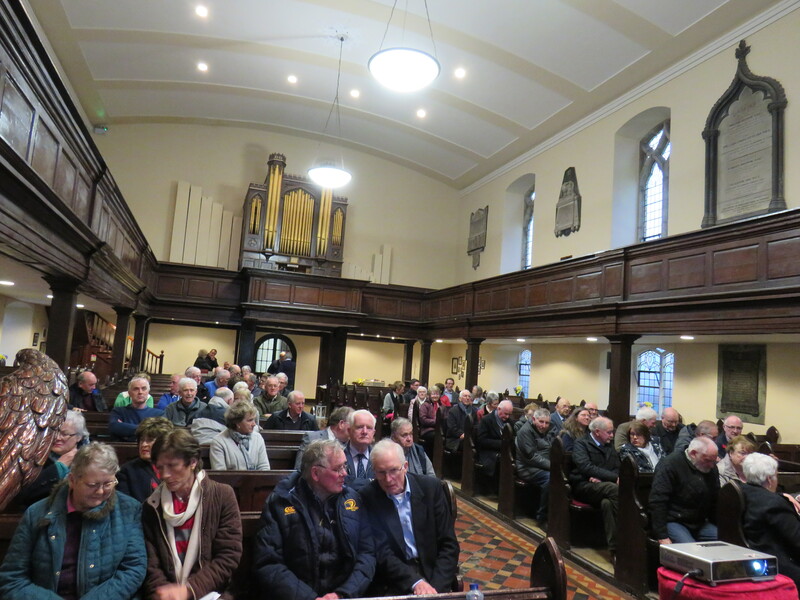 The second half of the seventeenth century saw the arrival in Ireland of between 5,000 and 10,000 French Calvinist refugees, known as Huguenots. 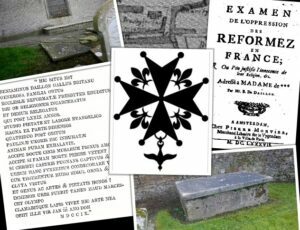 A number of these arrived in Carlow and established a small community which existed between the years 1690 and 1740 but then faded away. 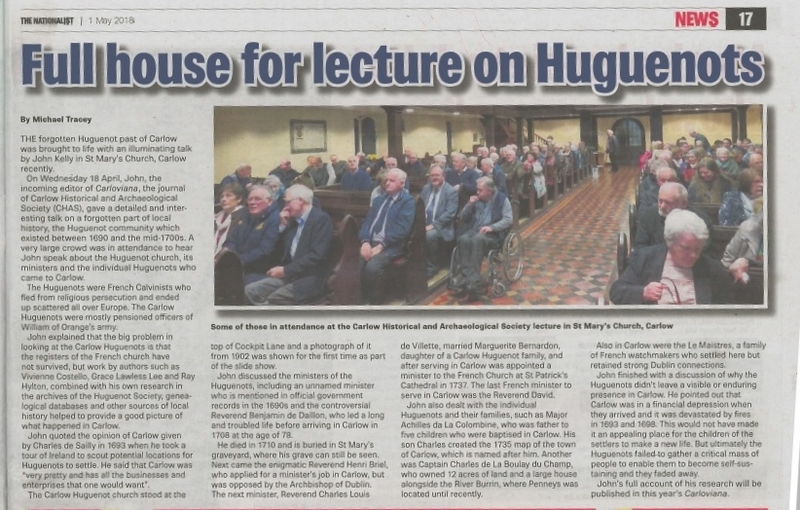 John Kelly of Carlow Archaeological and Historical Society will talk on the origins and history of the Carlow Huguenot community. 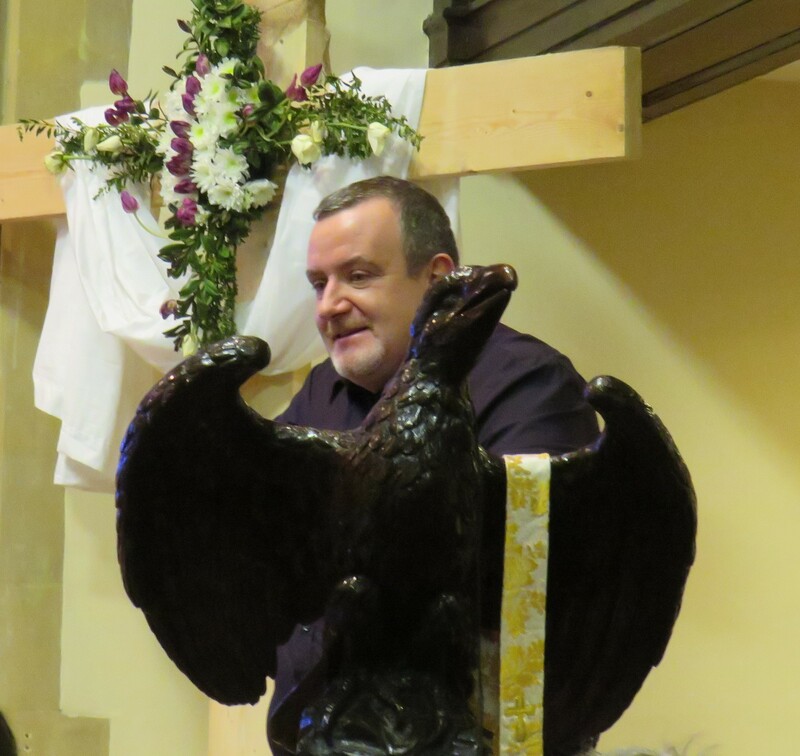 Included in the talk will be the short lived Huguenot Church in Cockpit Lane, the troublesome Ministers who tended this foreign flock and the different families who comprised the community. He will also speak about their decline and legacy. 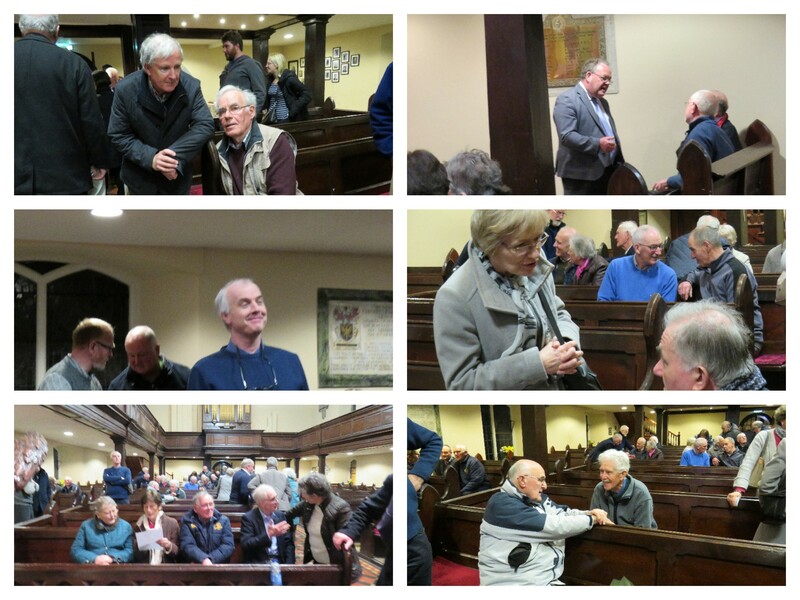 This last talk of the 2017-2018 CHAS series of historical lectures took place in St. Mary’s Church of Ireland, Carlow on Wednesday 18th of April at 8 p.m.